Sofa bed with solid wood structure covered in HR foam, cotton wadding and upholstered in wool felt. Also available in a chair version. 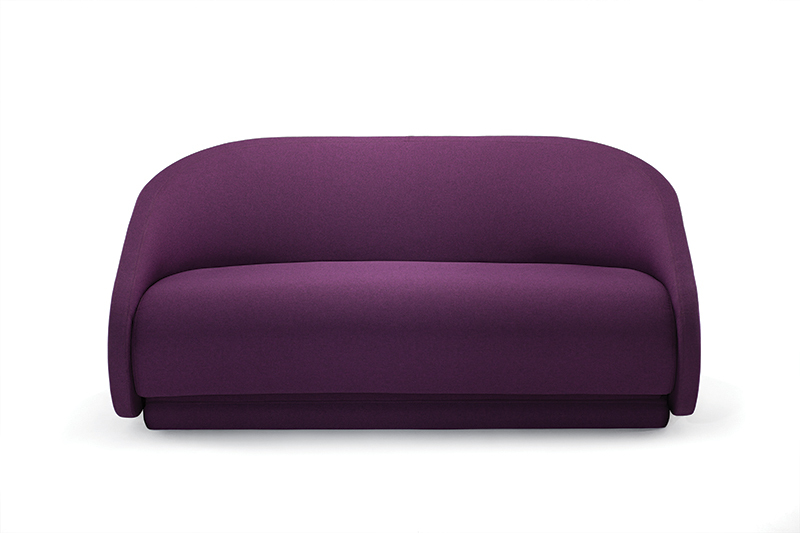 Sofa: 55"/63" x 47.25" x 30"H/17" seat height. Chair: 31.5" x 47.25" x 30"H/17" seat height.